Air raid sirens sounded in southern Israel on Sunday afternoon, sending residents of nearby communities rushing to bomb shelters, less than a day into a reported ceasefire between Israel and terror groups in the Strip. 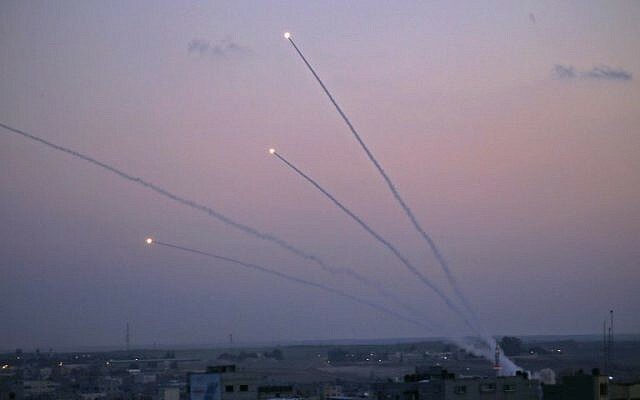 The Israeli military said the sirens were triggered by the launch of a mortar shell from the Gaza Strip, which failed to clear the border and landed inside the coastal enclave. It marked the second round of air raid sirens of the day. 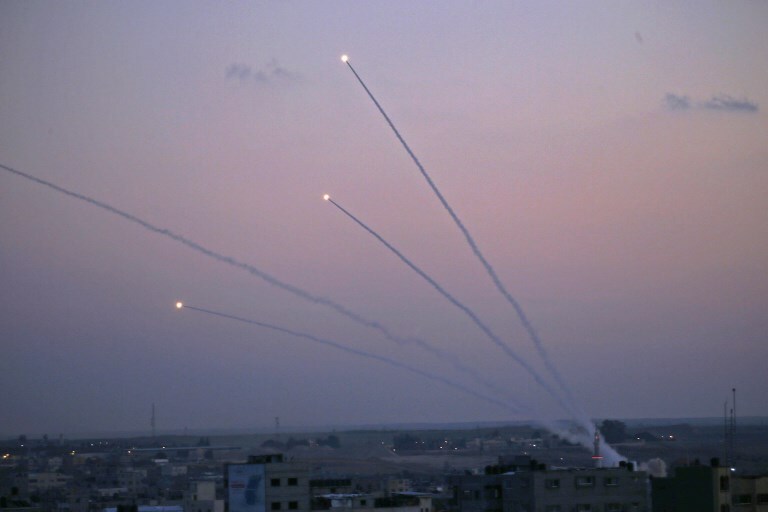 Shortly after midnight on Sunday, five rockets were fired at southern Israel, landing in open fields in the Eshkol region, causing neither injury nor damage, officials said. 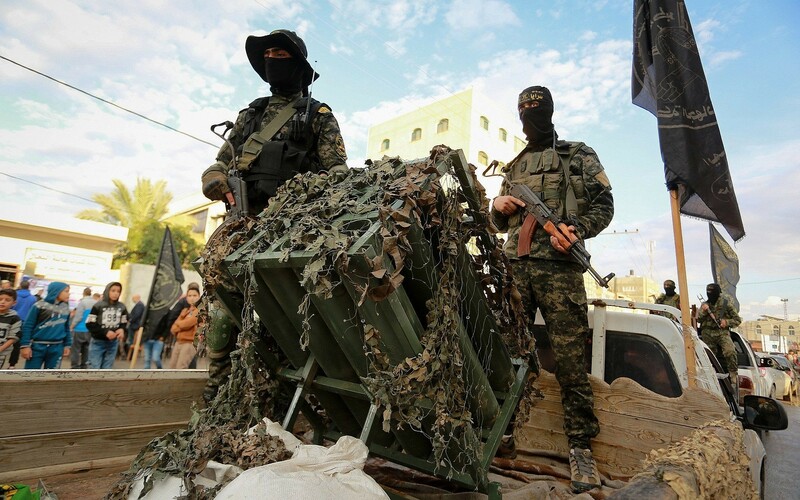 Israel Defense Forces planes struck at Hamas posts on the border in response, though the Israeli military believed the rockets were likely launched by the Iran-backed Islamic Jihad organization. The alarms on Sunday afternoon, triggered at 5 p.m., sounded in a number of communities in the Sha’ar Hanegev and Sdot Negev regions. “A few moments ago, a Code Red rocket siren was heard in a number of communities in the Sha’ar Hanegev region. The circumstances are still being checked,” a spokesperson for the region said. Despite the rocket fire in the predawn hours of the morning, Israel on Sunday opened the Gaza Strip’s two crossings — the Erez pedestrian crossing and the Kerem Shalom commercial terminal — which were closed last week after a long-range rocket attack struck a home in central Israel, leveling the building and injuring seven people inside. A fishing ban that had been in place since then was also lifted on Sunday morning. 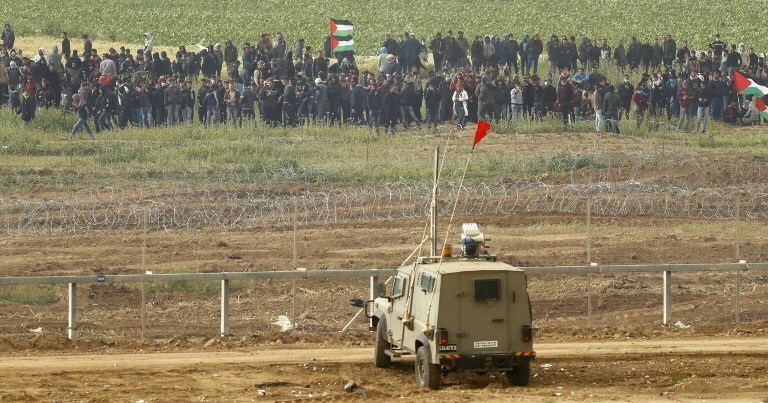 Israel pledged to reopen the crossing after Hamas reined in a massive border protest on Saturday, under an informal and officially unrecognized ceasefire deal brokered by Egyptian mediators after a violent week in the coastal enclave. Egyptian mediators, shuttling between Israel and Gaza’s Hamas rulers, have been engaged in exhaustive efforts to broker a long-term ceasefire deal. 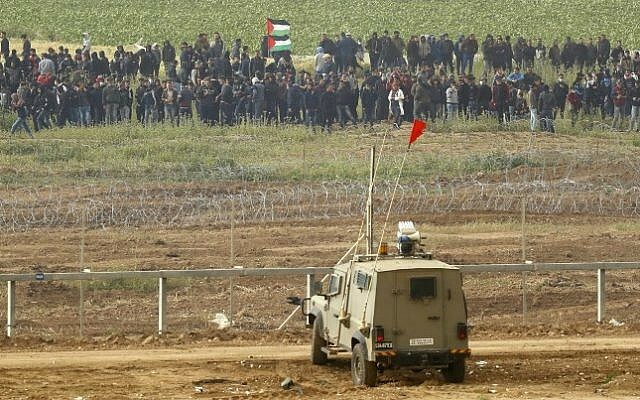 Hamas officials said the organization’s main aim with the border protests was “to remove the blockade” on Gaza, which Israel and Egypt have enforced since the group took over the territory from Fatah in a violent coup in 2007. Israel says the blockade is necessary to prevent Hamas, a terror group that openly seeks to destroy Israel, from acquiring weapons it will use to attack it. The enclave’s Hamas-run health ministry said three 17-year-old Palestinians were killed during the protests, while at least 300 were injured. Another Palestinian was shot and killed in the early morning before the main demonstration began, as he took part in a late-night riot along the border. Most of those hurt were lightly wounded, but three were said to suffer critical injuries.